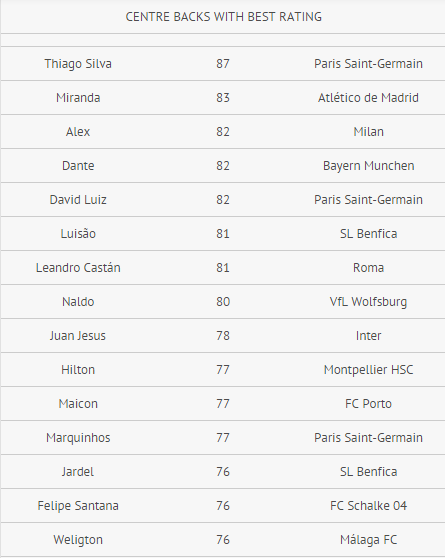 The TOTY (Team of the Year) of FIFA 15 Ultimate Team is a group of eleven players which attributes are much improved. The prices ​​of these players often reach the millions of coins, which of course has influence on the market value of all other players. This best team of 2014 is build from the voting of FIFAPro, the world wide professional footballers association. The final team will be announced at the FIFA Ballon d’Or in Zurich on Monday January 12, 2015. 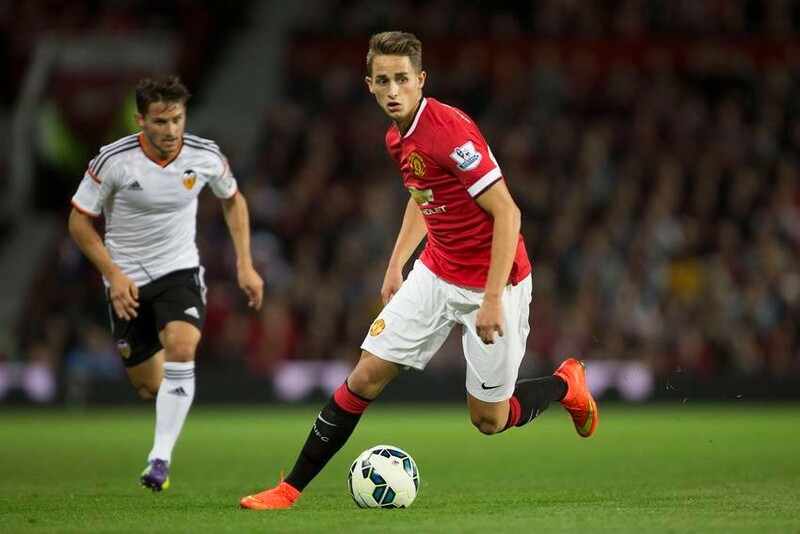 The 55 nominees to the FIFA FIFPro World XI 2014 were announced on early December. 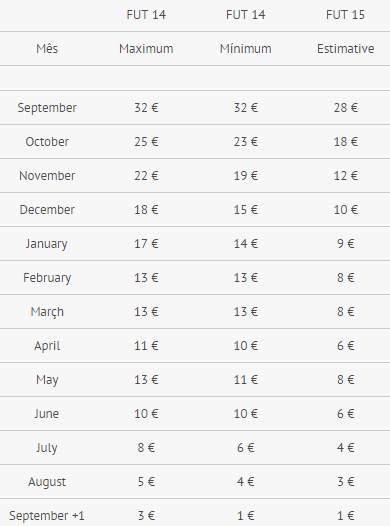 Spain’s La Liga each have twenty three nominees, followed by England’s Premier League with thirteen and Bundesliga with twelve. These three championships have the most players on the entire 55-men shortlist. Many of these players are currently under contract at Barcelona and Real Madrid. 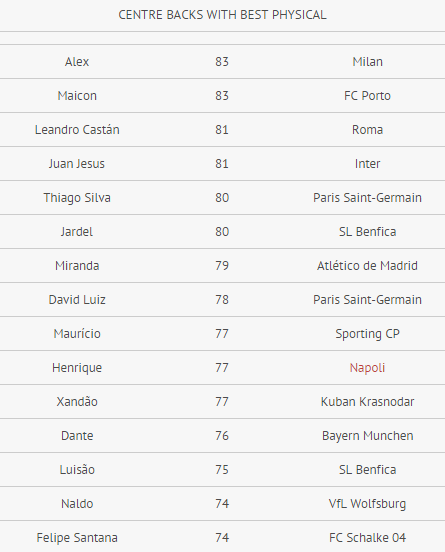 Two other leagues have players in this shortlist: Serie A in Italy and Ligue 1 in France. 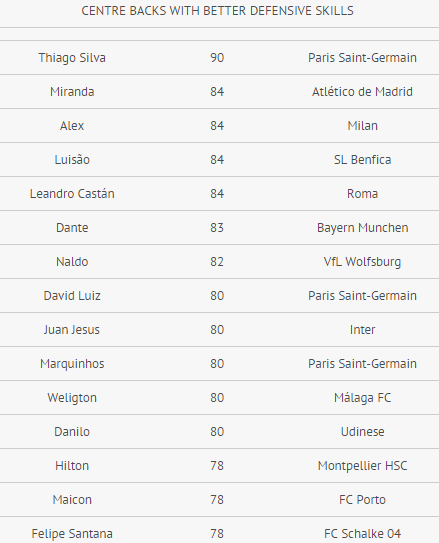 From these 55 players, will be chosen 4 defenders, 3 midfielders and 3 forwards to the 4-3-3 TOTY of FIFA 15 Ultimate Team. 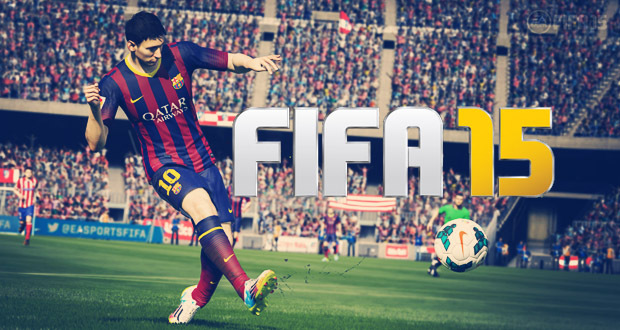 Do you want to be a goalkeeper or defender added FIFA 15 coins to play ! It is only made a distinction between the four lines, not between each position. For example, instead of having full backs, this team can have four centre backs. Having great centre backs is also a essential factar to win fifa games.Here are some guides about Brazilian Centre Backs,maybe would help for you.By the way,Thiago Silva is one of the best defenders in the world. Defending and the new attribute, Physicality, which represents strength, resistance and jumping, are the two most important attributes for a centre back. The higher these attributes, the higher are the chances you have to stop the opponent’s attack. No one can be compared to Thiago Silva in this attribute. Only a few Legends are better than him. Having your defenders go out to the attack sometimes because of ball passing is something you can’t afford to do. We have the air balls as a solution for that, as in corners or free kicks, for example, either for defending or attacking. The changes we got on attributes are due to the importance these items have on defending. 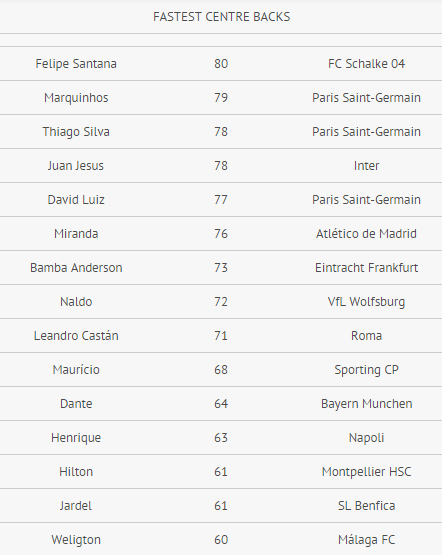 As always, Thiago Silva is a top player, but when we talk about physicality Alex and Maicon are better. Despite pace not being the proper attribute for centre backs, having at least one fast centre back to fill in your defence is essential. No one is faster than Felipe Santana. The centre back choice for your defensive system shouldn’t be thought out only according to the attributes highlighted above. Your formation is more than relevant, because if you choose to play with three centre backs it’s recommended that you have at least two with reasonable pace. In case you choose the ordinary two centre backs plus one right and one left back, the team composition mind changes. Our choice is Thiago Silva. Besides everything else (attributes), he has high defensive work rate, which is something really useful. As for who should be his mate(s), the suggestions are: Miranda, David Luiz and, as a more accessible choice, Alex. 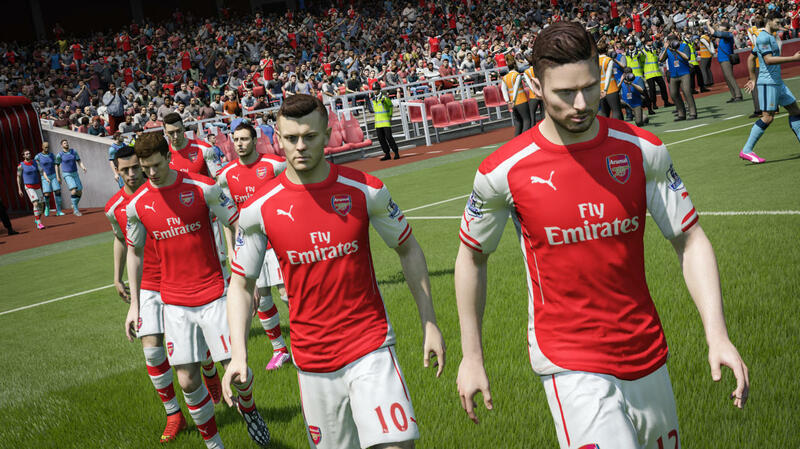 FIFA 15 brings football to life in stunning detail so fans can experience the emotion of the sport like never before but first you should have some things including FIFA 15 coins and spending time.Then intensity of crowds chanting and cheering like on match day, and listen to commentators guide fans through the story of the game with Dynamic Match Presentation. For the first time ever, all 22 players on the pitch are connected with Emotional Intelligence – now players will react to opponents and teammates within the context, and relative to the narrative of the match. 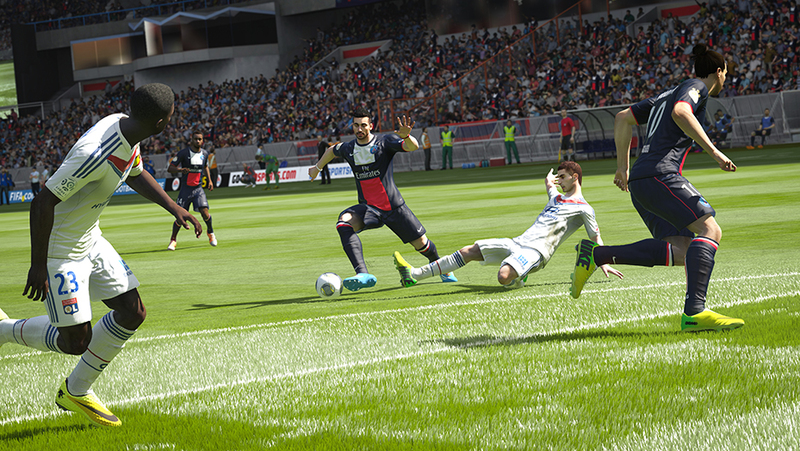 Next Generation Visuals put fans on Living Pitches with grass that wears and tears as the match progresses. Mud will stick to kits and Authentic Player Visuals make players lean, athletic, and true to their real-life appearance. Player Control heightens the responsiveness of player movement, gives athletes more control and personality on the ball, and makes Man-to-Man Battles more rewarding than ever before. 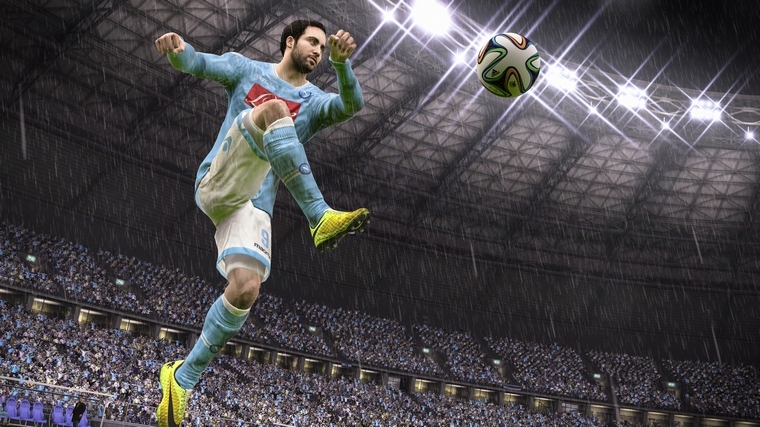 Football is the greatest drama on earth and FIFA 15 puts fans centre stage allowing them to feel the emotion and intensity of the world’s greatest sport. 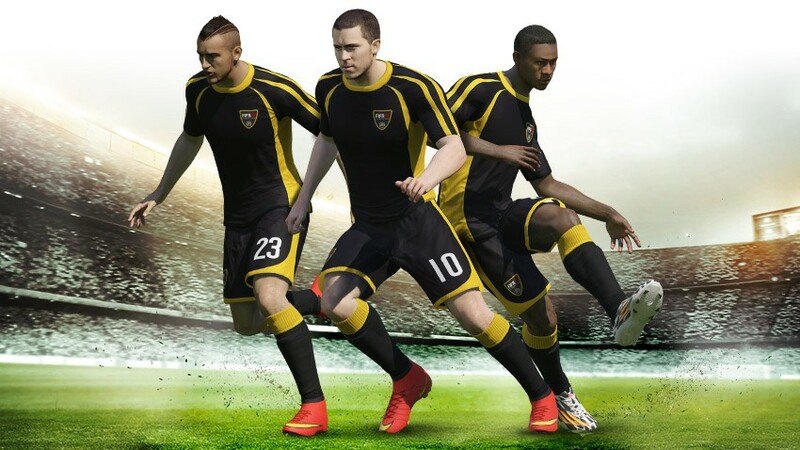 EA SPORTS FIFA 15 Ultimate Team is a massive online community of fans building, managing, and competing with their ultimate football team from the world’s best players in FIFA 15. Join over 11 million fans and take on the challenge of building football squads of the world’s best players by earning, buying, selling, and trading players with the Ultimate Team community. Play with your dream team and put them against your friends’ teams whenever you want. Create and manage multiple squads and take them into competition in online and solo single-player tournaments, all dynamically updated each week. FIFA 15 Ultimate Team now lives beyond the console with the FUT Web App and Mobile Companion App. Wherever you go – access the Transfer Market; manage squads and the chemistry of your line-ups, show-off your best squad and rare in-form players to friends, and search for items in the Transfer Market, ready to be played with when you get back to your console. Experience the excitement of opening gold packs. Each pack is a mix of 12 items, including players, contracts, stadiums, managers, staff, fitness, healing, balls, kits, badges, and chemistry styles. Gold Packs consist of players rated 75+ in-game, and include one rare item. Rare items include enhanced player attributes, longer contracts, and the most coveted players.